I spent a delightful day in the Center for Jewish History’s reading room going through the Hadassah cookbook archives. OMG what a space. Gorgeous high ceilings, peaked roof with a skylight, bookshelves going up to the heavens, big comfortable carrels (with electrical outlets!) and chairs. Hushed, nice librarians. It being a JEWISH reading room, you have to go through a metal detector downstairs. Then you must check your coat, and you can only bring a laptop without a case, a notebook and a pen into the reading room itself. After all that work, how could anyone procrastinate? Plus all the smart people doing seeerious research all around you! I don’t think I’ve ever been so productive! 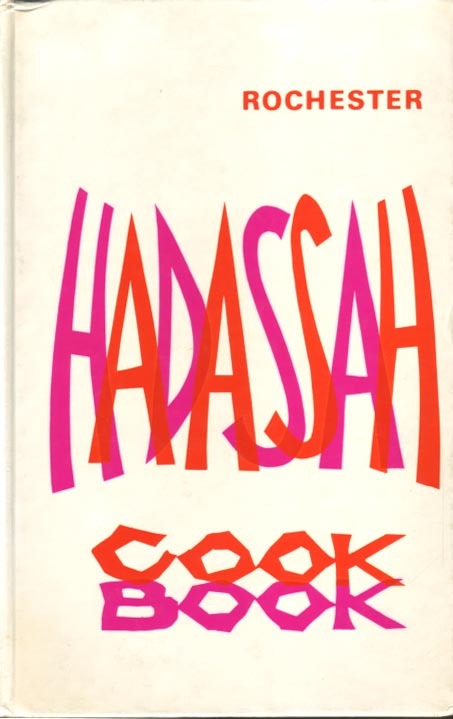 And I WANTWANT the new The Hadassah Everyday Cookbook . 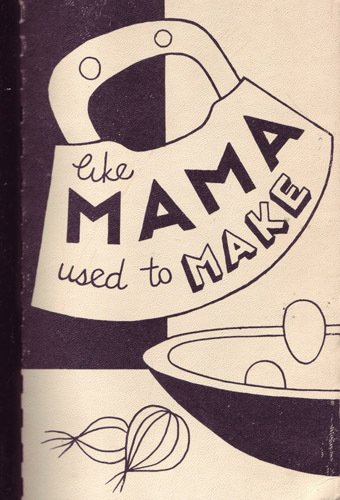 Random fun fact #2: I copied down the name of a recipe in the Eden (later Oakland) chapter’s 1975 cookbook because it was so strange: “Helen Levine’s hezenblosen.” Hezenblosen? (The recipe was for fried dough squares.) The only Google hit for “hezenblosen” was a mention of that very recipe. So Hadassah’s wonderful archivist, Susan Woodland, checked with a bunch of Yivo Yiddishists and language experts for me. One said “hezenblosen” translated to “hare bubbles.” Hare bubbles? 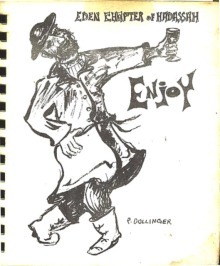 Another said it was probably German, not Yiddish, and had been mangled over the generations. Her guess was that it was a variant of “blow hearts” — herzen blasen. Like blowing kisses? Like Helen Levine’s grandmother from the old country sending her her heart? Who knows! Please share any thoughts you have on this crucial matter. 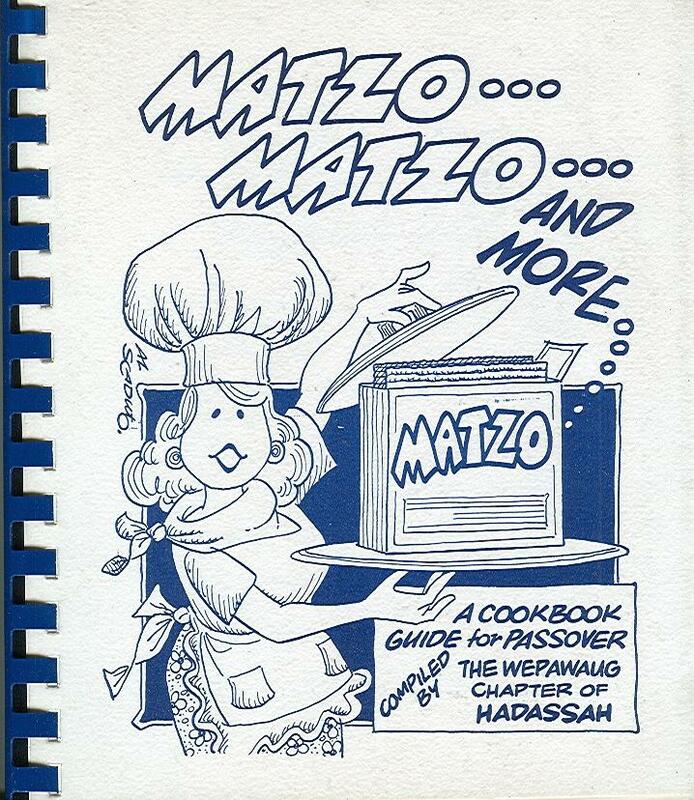 However, you do not want to click on this link for the Jewish Princess Cookbook. (It’s serious, not a joke. And there appears to be no way to turn off the sound.) IT IS NOT BY HADASSAH. That Rochester cover is like a Fillmore poster! I love fundraiser cookbooks. They are such a snapshot of a community and a time, of typical dishes and of the trendy dishes of the moment. My grandmother-in-law is in the list of contributors, along with hundreds of other women, some from communities that no longer exist. Just saw this article. My dad was Al Scaduto. My mother who was Jewish was active in pioneer women. I am a member of we await hadassah .Dad did this work for me and my friends. In fact he did so much work for hadassah he has a plaque at the hospital in israel. He also did artwork while I was bulletin editor. Living at Chai House in San Jose CA, we have a chef who likes to give us yiddish names for the food he serves us 5 days a week. His latest was “Hezenblosen”. My Jewish tablemates had not heard of Hezenblosen. They will tonight. Previous post: new starred children’s books!